Learn from other libraries how they leverage programming, social media and community connections to increase usage. 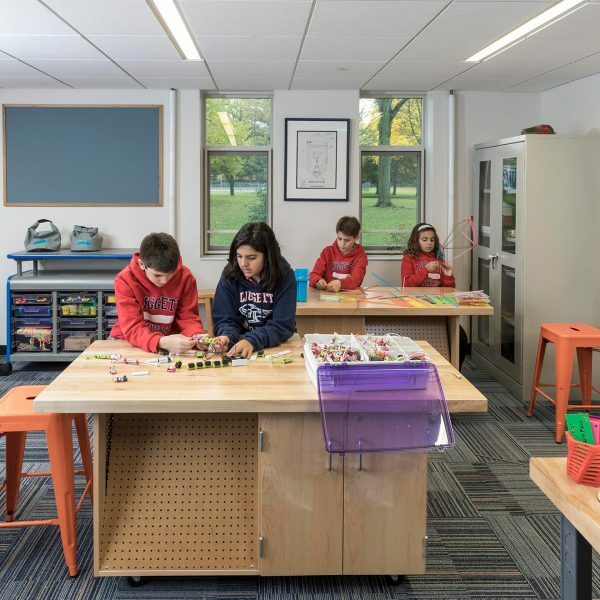 Libraries are institutions of education for lifelong learning, and here you’ll find curriculum and program ideas for all ages. Reading is a pathway to success and librarians are essential in this journey. Find resources to sustain the joy of reading. 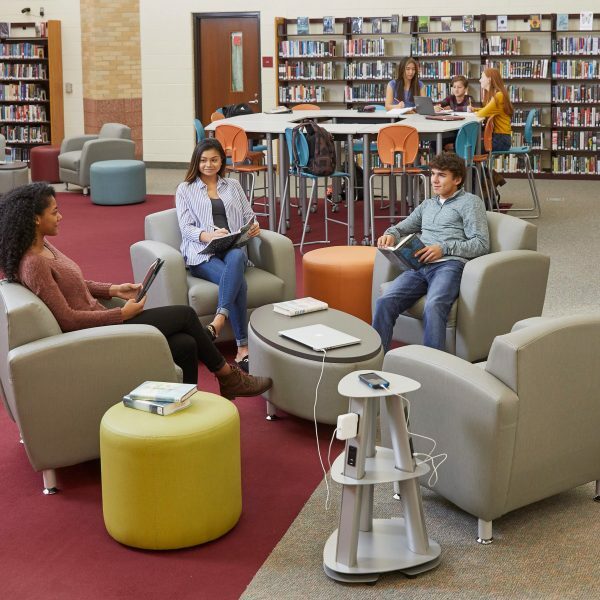 Find ideas and solutions for user-focused library spaces that embrace technology, collaboration, content creation, and more. It’s here to stay and your customers want it. 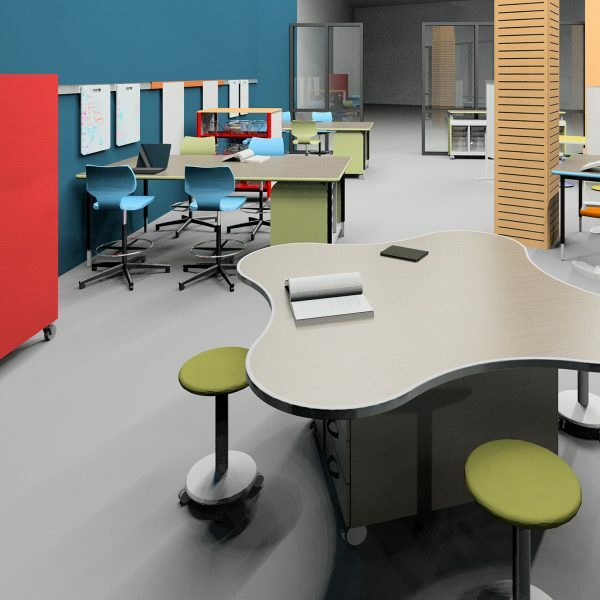 Find ideas for integration into your space, programming and operations. Libraries are complex businesses. We encourage efficiency and the sharing of experiences. 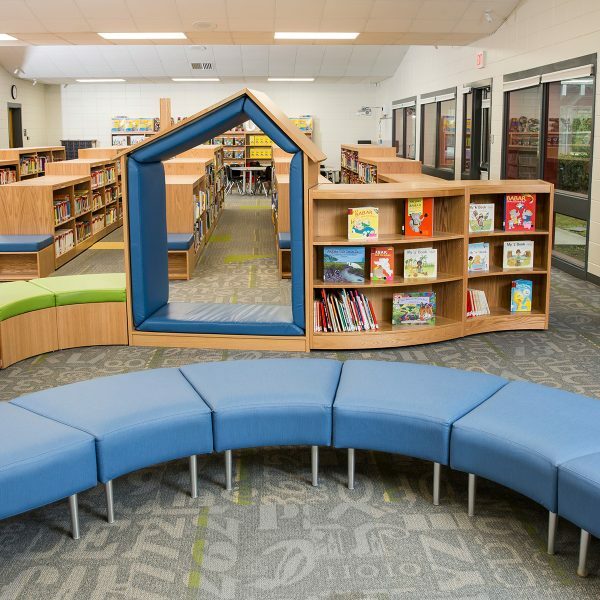 Inspire your creativity while making spaces functional for today’s evolving library.